Transforming a room, a house, a hotel, or a complete property development? 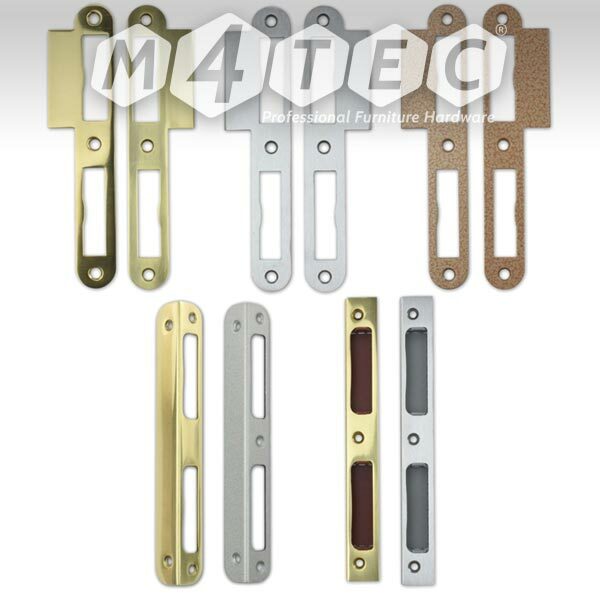 Careful selection of door hardware makes a real difference. 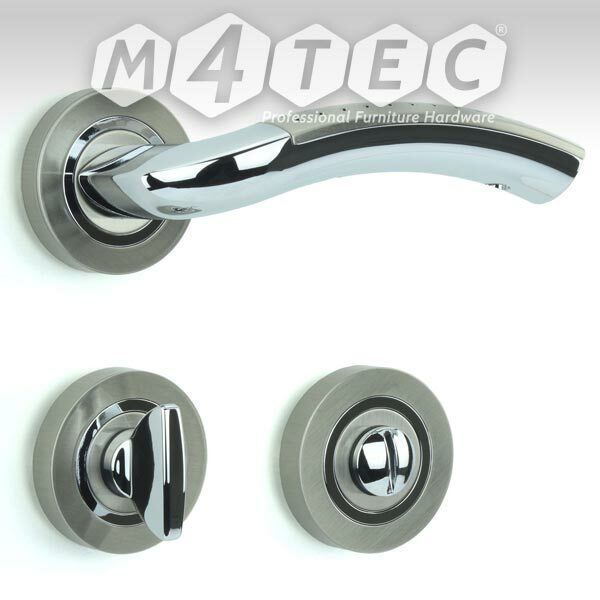 Our wide ranges of personally selected Furniture Handles and Lever Handles not only look good, but you can feel their luxury quality too, combining sight and touch that transforms any room instantly. 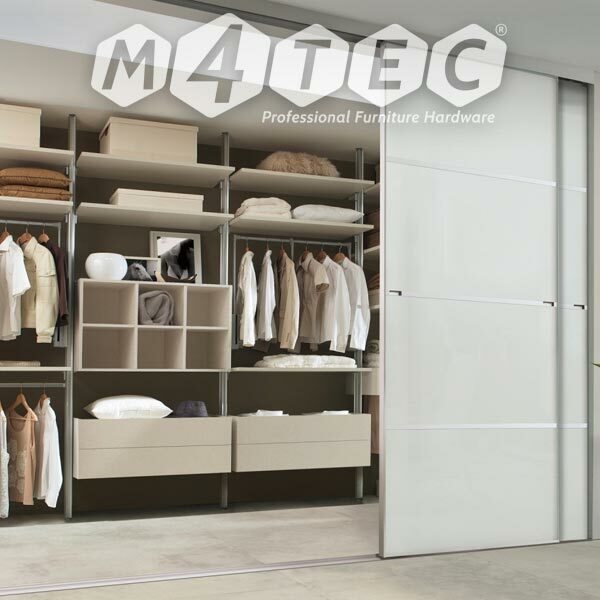 Maximise storage space and streamline room styling with Spacepro Sliding Doors. Our extensive choice of frames, finishes and Interior Furniture transforms any installation beautifully. 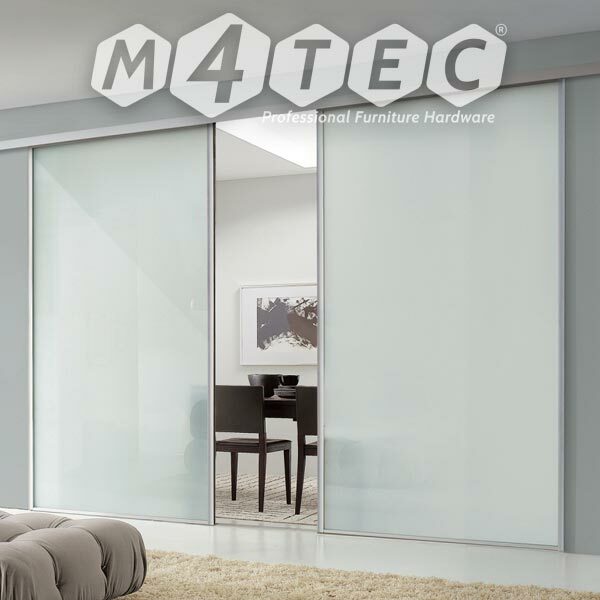 Since 1980, we've been a manufacturer and supplier of Sliding Door Systems and have built an enviable reputation amongst our many thousands of customers in the United Kingdom, Europe and beyond. 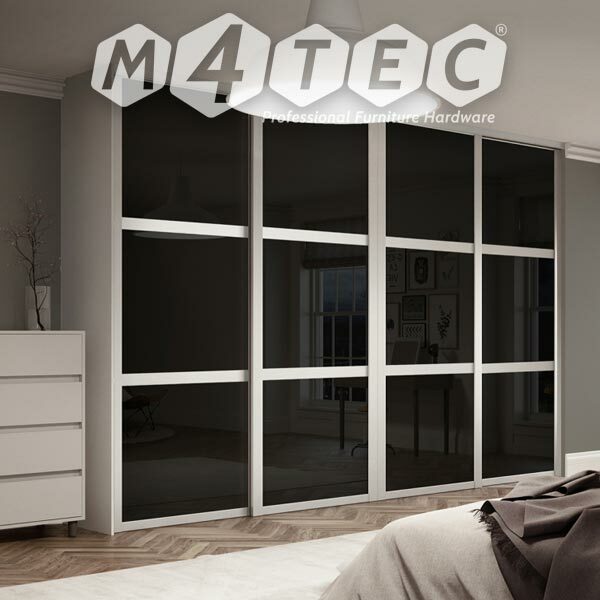 Our M4TEC Hardware Services have continued to expand through demand from our customers: from householders to developers, architects and specifiers. 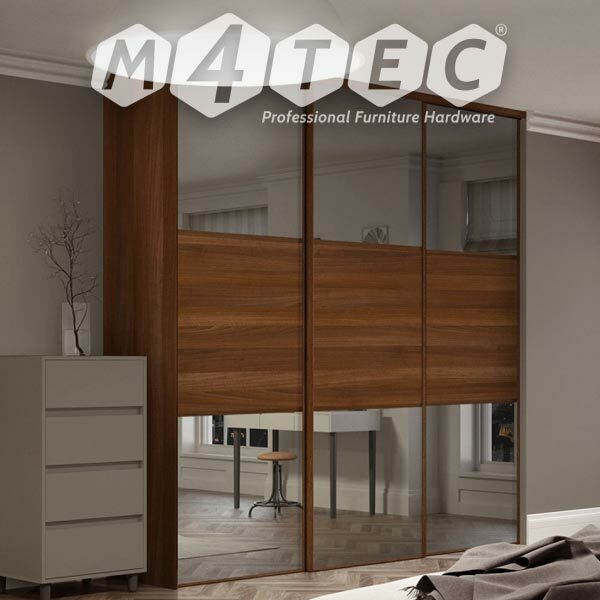 They know that any door hardware products sourced from us have to meet our exacting standards, so they can buy with confidence and you can too. Carefully chosen drawer and door handles can make a huge difference to the character and appeal of furniture. 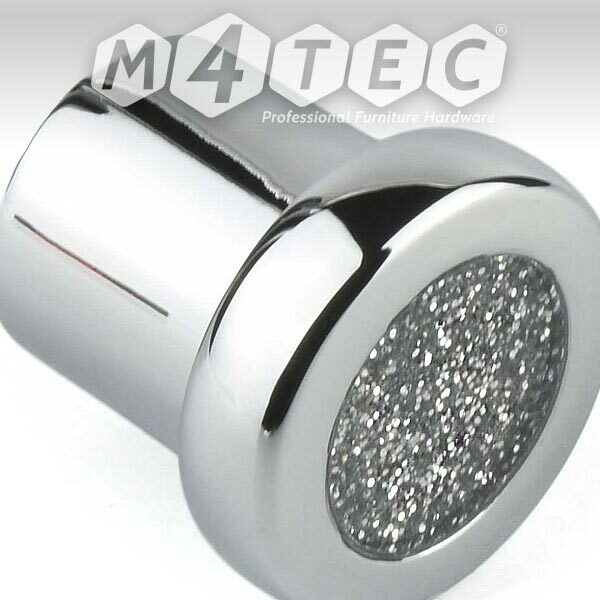 Our M4TEC cabinet handles present discerning customers with the choice they've always wanted. 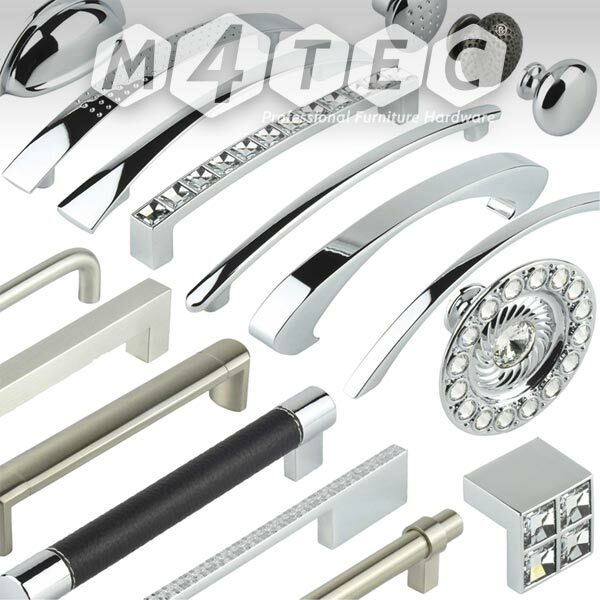 So, from furniture manufacturers to domestic refurbishers, M4TEC have the handles for you! 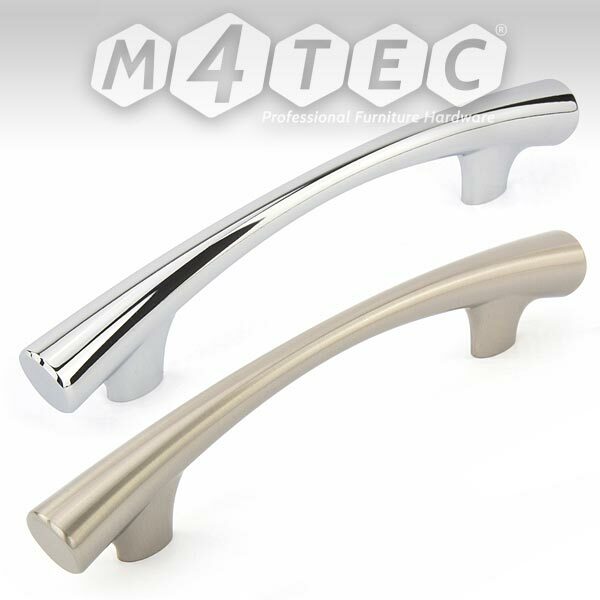 There's been a revolution in interior lever handle design, so now more than ever M4TEC handles can be selected to complement any room's style and decor, injecting excitement and individuality every time someone enters or leaves a room. With a multitude of styles and finishes, boring is no longer the only option! 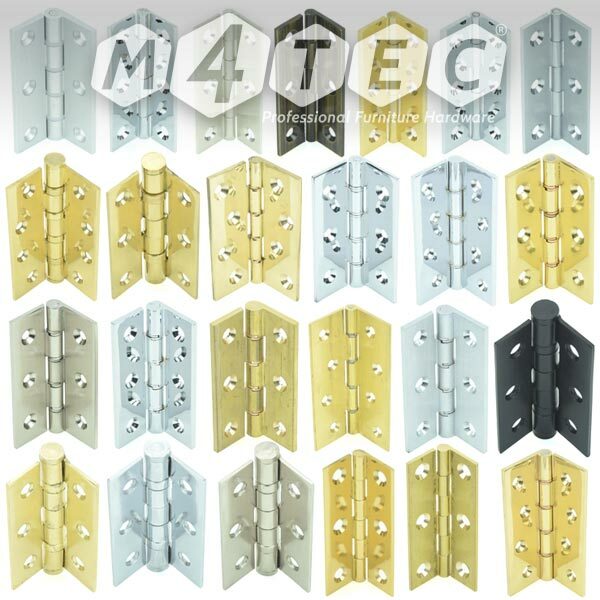 M4TEC provide a vast array of Door Hinges, Mortice Mechanisms, Escutcheons and Door Stops - everything you need to complement our stylish handles! 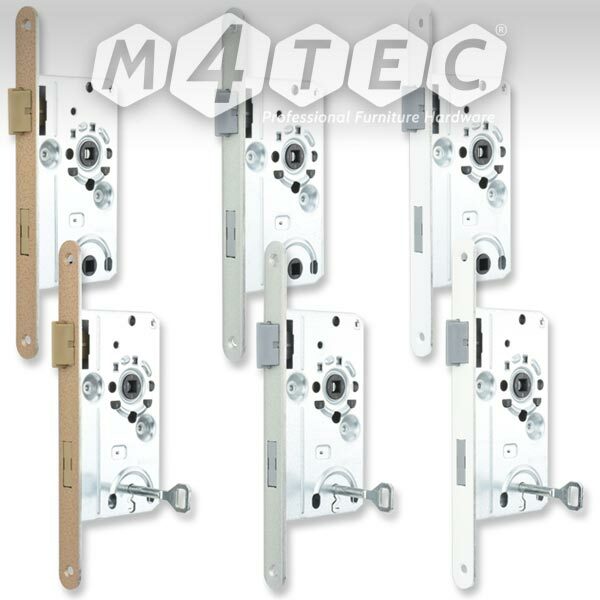 All door hardware products are carefully packed and despatched with all the screws and components that are required for their installation. We manufacture and supply the full range of Spacepro Sliding Doors: both Single-sided; Double-sided; Full-size and Loft or Attic options. With a wide choice of frame styles and finishes, the design permutations are unlimited. 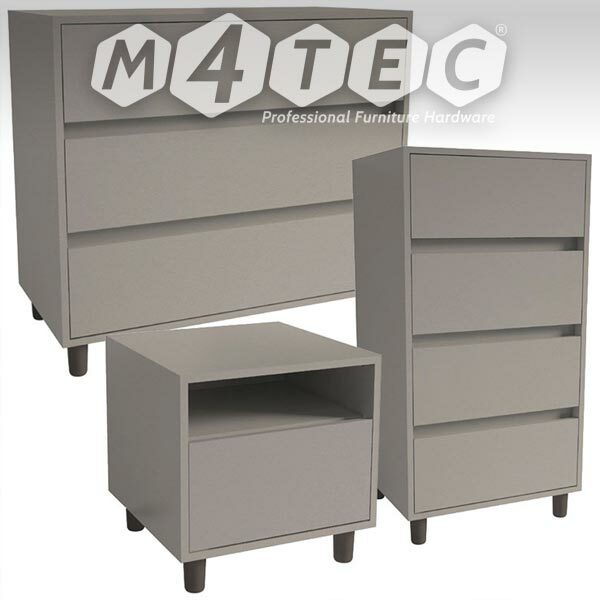 Not only that, we also supply interior furniture for total storage customisation. 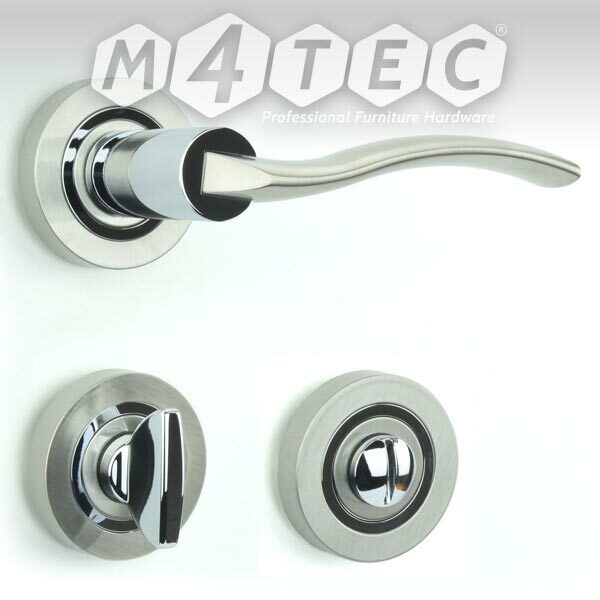 Below is a small selection of our M4TEC Handles, Hardware and Sliding Doors. Browse through at your leisure and click on any product for more information, or for purchasing on the Bedrooms Plus website. on our Bedrooms Plus website. 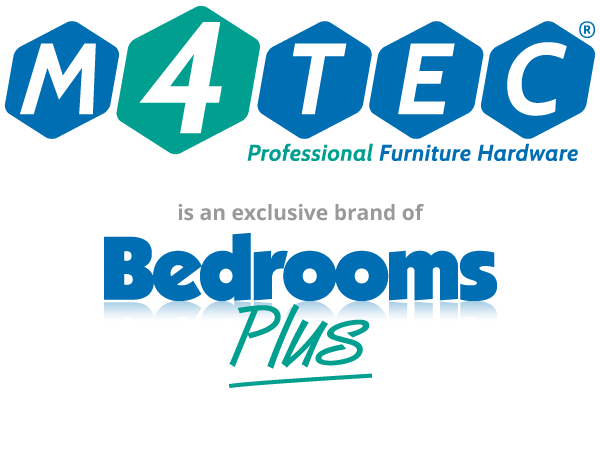 M4TEC is a specialist brand exclusive to Bedrooms Plus, a business established in 1980 that's dedicated to providing our thousands of customers with the quality of service that we're always delighted to receive ourselves. 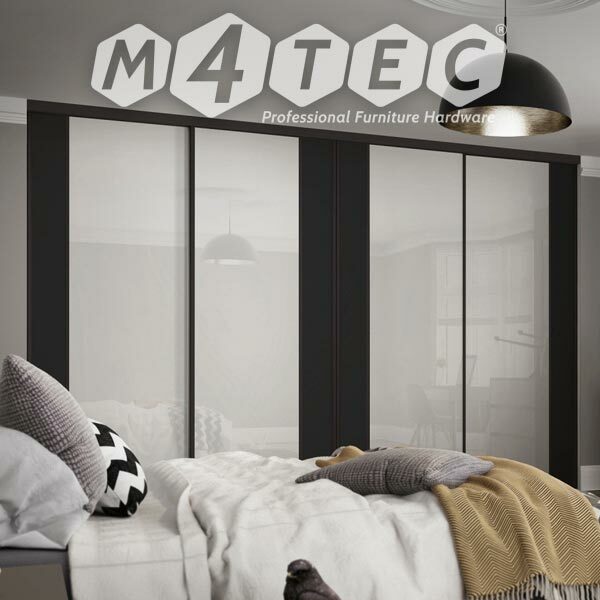 The M4TEC brand was created by Bedrooms Plus to service growing customer demand for there to be a reliable and reputable supplier of high quality door hardware. 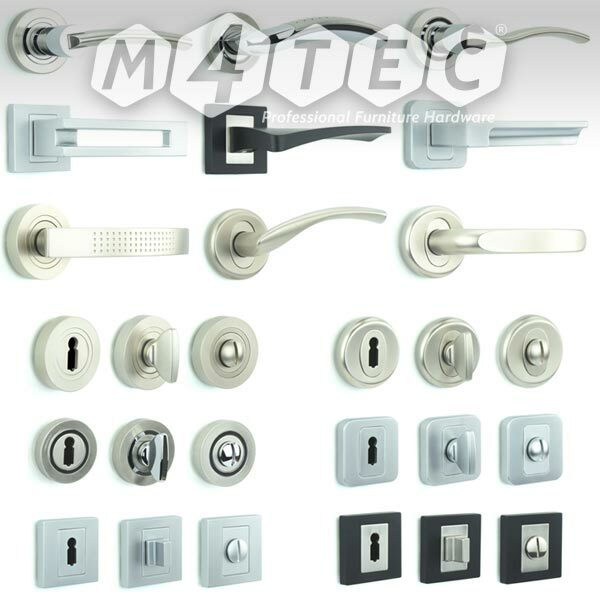 All door hardware and ironmongery products sold by us, have been personally selected to conform to our exacting standards for design and build quality. 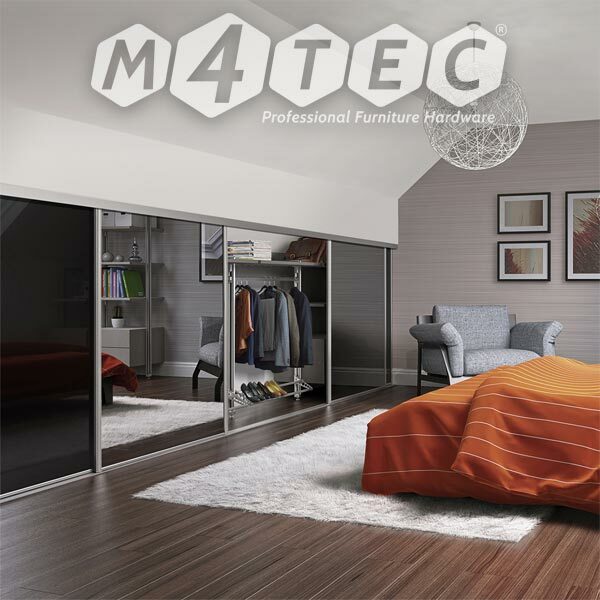 We are also manufacturers and suppliers of the full range of Spacepro Sliding Wardrobe Doors to domestic and construction markets throughout the United Kingdom and Ireland. 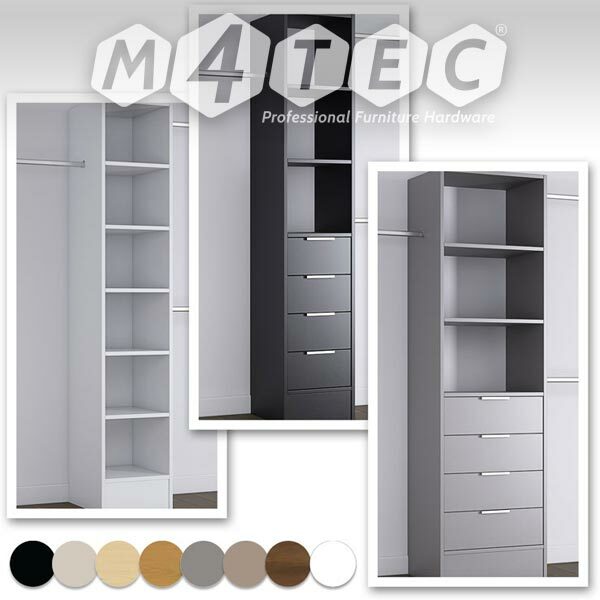 We offer Standard Size Doors from our Online Store and Made-to-Measure Doors from our Spacepro Wardrobes website. 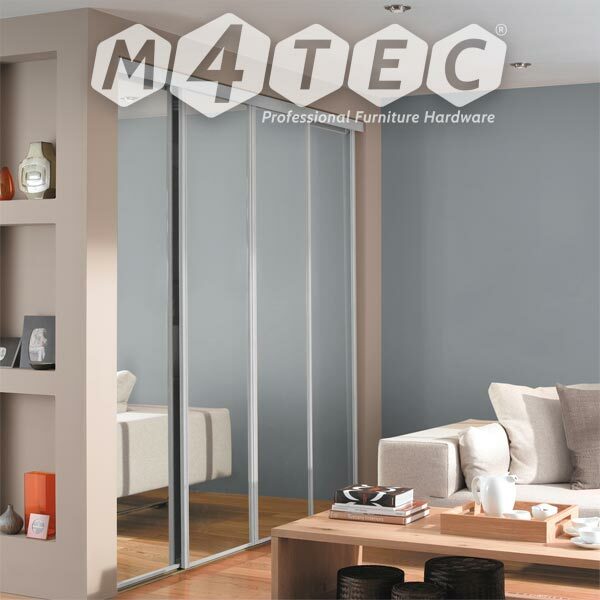 Our many years' knowledge and experience from manufacturing to installation, sales, service and parts supply will give you the confidence to choose M4TEC door hardware. In addition to that is our policy of always offering our most competitive prices possible, whilst still maintaining the high-quality service and support that our thousands of customers appreciate. We're happy to hear from you by post, email, chat, telephone or by using our contact form. Or use the 'Talk to Us' button at the bottom-left for an online 'chat'.